Greenbergs Starr International Co. got in some last shots over the terms of the governments $85 billion bailout of AIG before final arguments in the challenge set for next month. (Bloomberg) — Maurice “Hank” Greenberg’s Starr International Co. got in some last shots over the terms of the government’s $85 billion bailout of American International Group Inc. before final arguments in the challenge set for next month. Starr’s lawyer, David Boies, told a federal judge AIG stockholders were cheated by the loan’s onerous terms, including an interest rate of 14 percent and a demand for 80 percent of the company’s stock. The terms cost shareholders as much as $40 billion, Boies has said, arguing that AIG investors deserve that money back. U.S. Judge Thomas Wheeler will hear closing arguments April 22 in the Court of Claims in Washington. Once considered a long- shot, Wheeler’s rulings in favor of Boies, the lawyer’s success in eliciting damaging testimony and the judge’s impatience with the tactics of government lawyers have made a victory for Greenberg and Starr seem plausible. Reiterating Greenberg’s position at trial last year in his four-year-old lawsuit, Boies claimed in court filings this week that the government sought to “punish” the insurer through the conditions of the 2008 bailout. Justice Department lawyers meanwhile wrote that the Federal Reserve was within its authority when it sought equity in AIG as a condition for the rescue loan. “AIG acted voluntarily and without duress” in accepting the equity demand, according to U.S. filings this week. The government “did not act wrongfully or coercively” when the Federal Reserve Bank of New York offered AIG the loan on a take- it-or-leave-it basis. 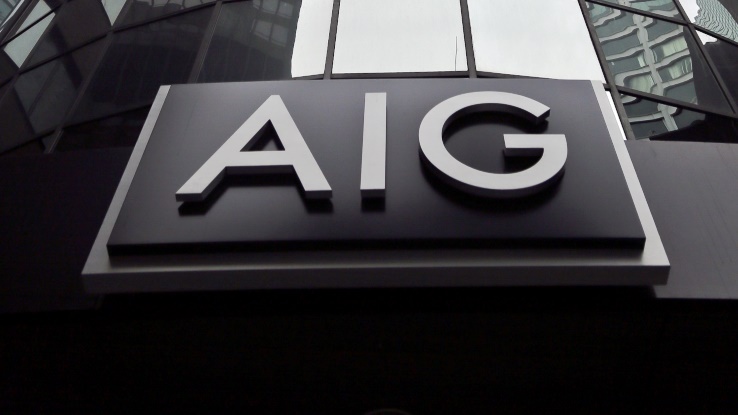 If New York-based AIG rejected the loan, it “would have faced no adverse action from the government whatsoever, and would have been free to pursue bankruptcy,” Justice Department lawyers said in the filing. The case is Starr International v. U.S., 11-cv-00779, U.S. Court of Federal Claims (Washington).